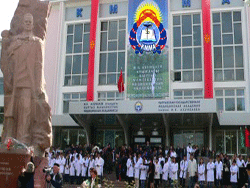 Kyrgyzstan officially the Kyrgyz Republic, formerly known as Kirghizia, is a country located in Central Asia. Landlocked and mountainous, Kyrgyzstan is bordered by Kazakhstan to the north, Uzbekistan to the west, Tajikistan to the southwest and China to the east. 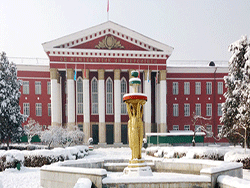 Its capital and largest city are Bishkek. 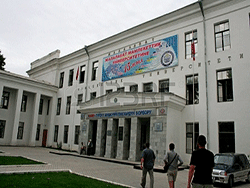 Despite Kyrgyzstan’s struggle for political stabilization among ethnic conflicts, revolts, economic troubles, transitional governments, and political party conflicts, it maintains a unitary parliamentary republic. Two times a Coloured Revolution took place here, in 2004 and 2010. The official language, Kyrgyz, is closely related to the other Turkic languages, on the other hand, the country is under a strong cultural influence from Russia, being rather Russified. 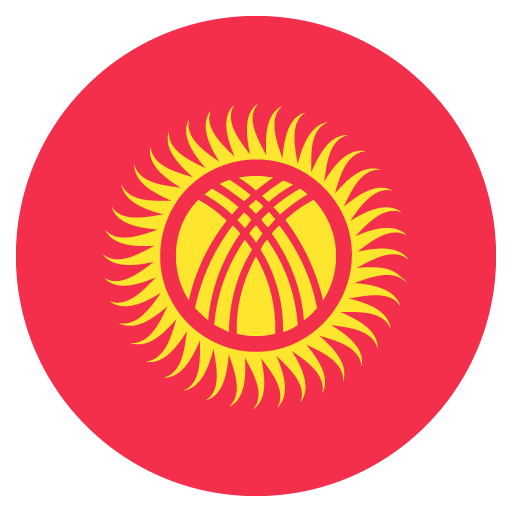 Kyrgyzstan is a member of the Commonwealth of the Independent States, the Eurasian Economic Community, the Collective Security Treaty Organization, the Shanghai Cooperation Organisation, the Organisation of Islamic Cooperation, the Turkic Council, the TÜRKSOY community and the United Nations. 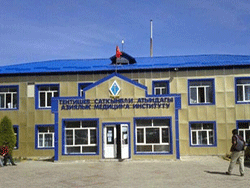 Kyrgyzstan has stated its desire to join the Customs Union of Belarus, Kazakhstan, and Russia. Universities providing MBBS degree are recognized by World Health Organization and also by the Medical Council of India. So, with this degree in India, you can sit for the screening test that is required to fetch a job in this field. The academic year for this course consists of two semesters, and the admission procedure begins in the month of September. The module of the course follows the international standards. The medium of instruction in this course is in English, which helps the international students to a great deal. Students with this degree can apply for employment test in European Union and the USA also.